There are major life events other than baptism, weddings and funerals, such as birthdays and anniversaries, corporate events, nonprofit fundraisers and other needs that might have you looking for a space suitable to host it. We would be pleased to talk to you about your needs and how we might help you to meet them here. Please contact the Parish Administrator, Elaine Loke, for more information and to see if our calendar shows availability for the day you need. Basic pricing is as follows (if you are a pledging member in good standing, please ask about the generous member discount, not reflected below). 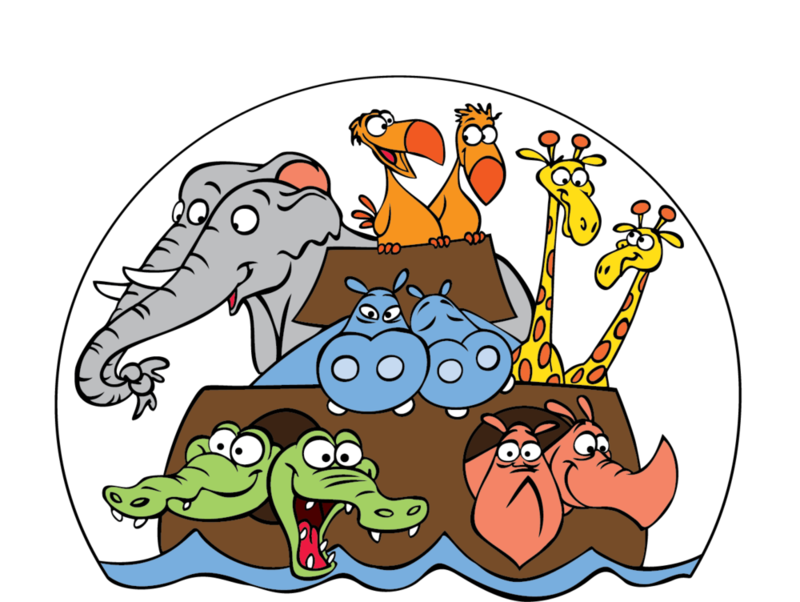 Please note that if you are a nonprofit organization planning a fundraising event, in lieu of the pricing given below we ask only that you donate 10% of the proceeds you raise the day of the event to Saint Mark's. Also, all food must be prepared off site. The parish kitchen is to be used as a staging area only.